Success! 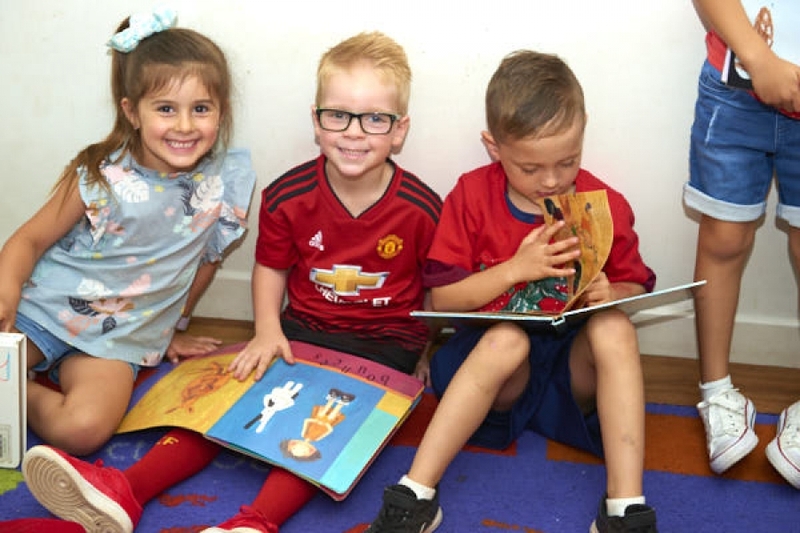 There are a few vacancies for a range of ages including for 0 - 2 years, 2 - 3 years, 3 - 4 years, 4 - 6 years across these days Monday, Tuesday, Wednesday, Thursday, Friday. Some of these vacancies have been recently taken, so you should use the free Concierge service to find out what is available for your needs. Across all ages, there are 40 places this week available out of 420 care days which is a rise from last week's childcare vacancy incidence of places out of 420 possible care days. 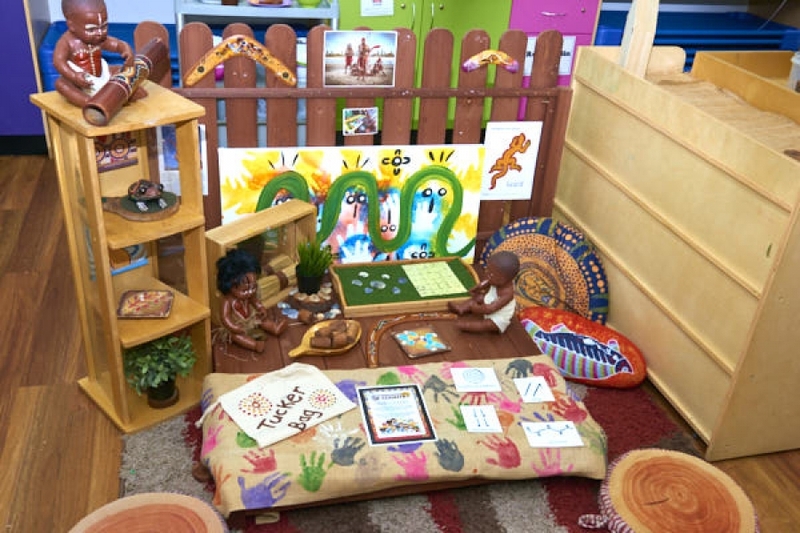 BearChildCare introduced our newest centre, Papa BearChildCare in November 2014! 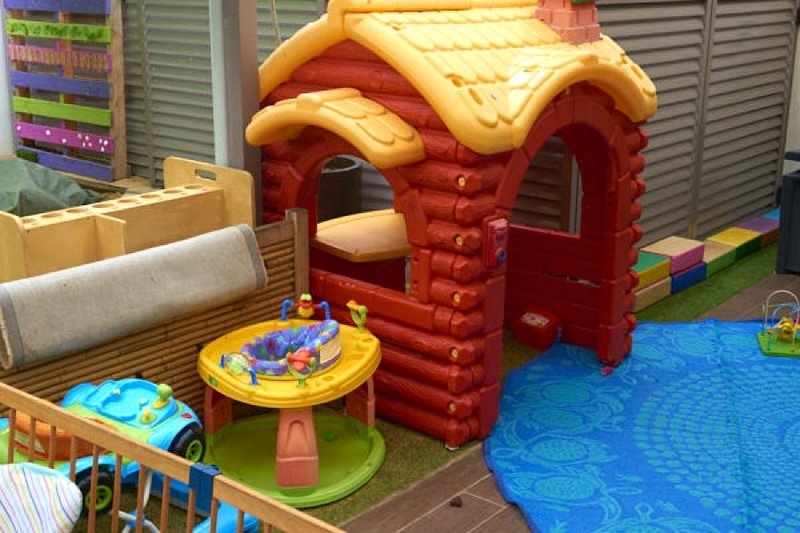 Beneath Papa Bear is our new Family Play Centre, The Play Cave, which will complement and support the families of BearChildCare centres. 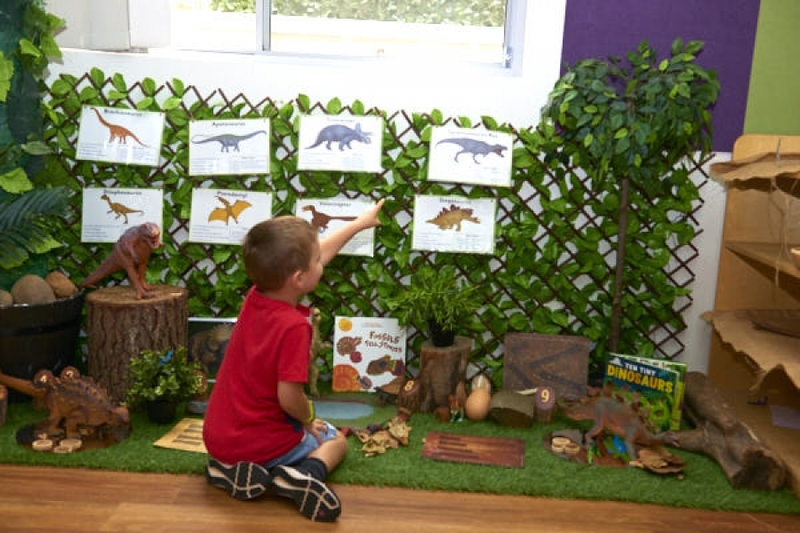 Knowing how particular we are about providing high quality in a caring environment at our centres, you will find the same exceptional service at The Play Cave. 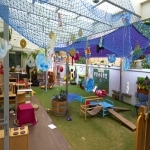 Papa Bear is our largest child care centre, licensed for 84 children/day, between the ages of 0yrs-5yrs. We are open 7am–6pm approx. 50 weeks per year, closing at no charge to families over the Christmas/New Years period. Whilst externally Papa Bear is within a large building, you will still find internally that real warm home-like setting here. 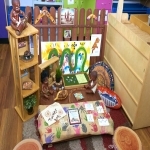 There are 4 playrooms: 0-2yrs, 2-3yrs, 3-4yrs and 4-5yrs. 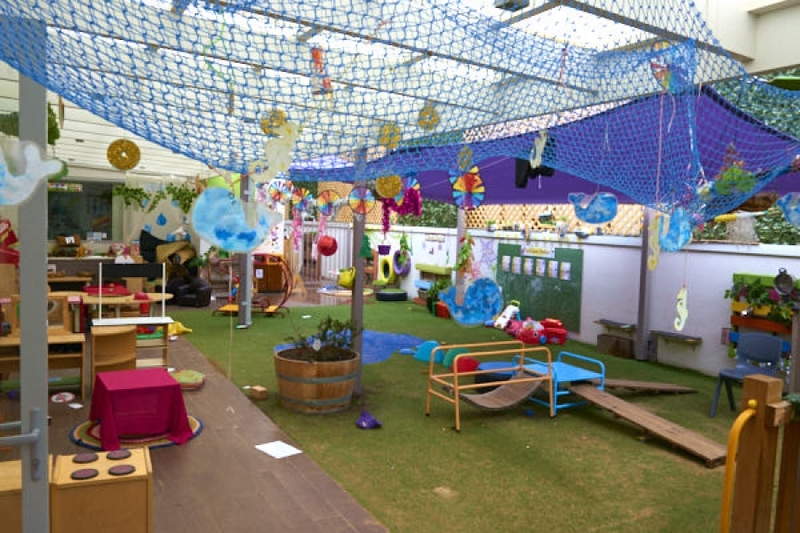 By over-staffing in every environment, we ensure consistency, familiarity, trust and respectfully loving relationships between families, children and Educators, which is not always possible in larger centres. We pride ourselves on maintaining that intimate family culture! Papa Bear is an air-conditioned building with security intercom for parental access. "The guys at Bear Child Care in Miranda really make sure they make the kids learning safe and fun! 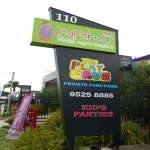 highly recommend when looking for a Day Care in Miranda." 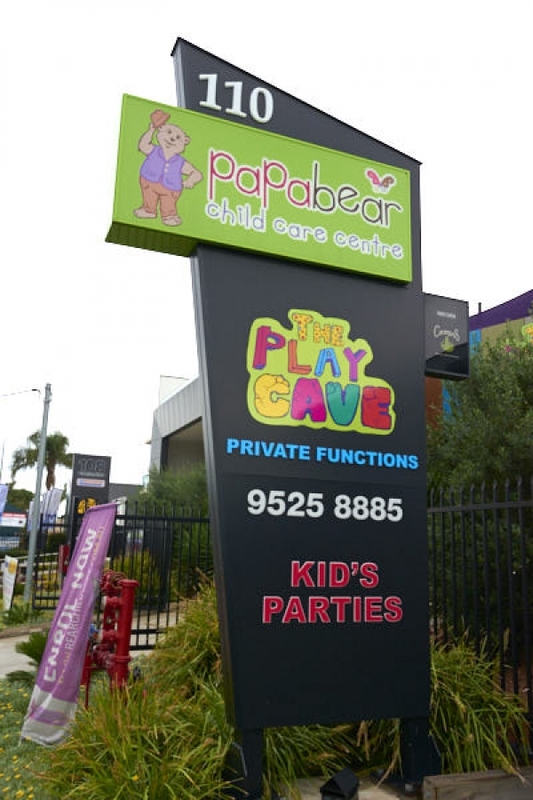 Papa Bear Child Care Centre is larger than average for childcare providers in Miranda with 84 places versus an average of 50 for this suburb. 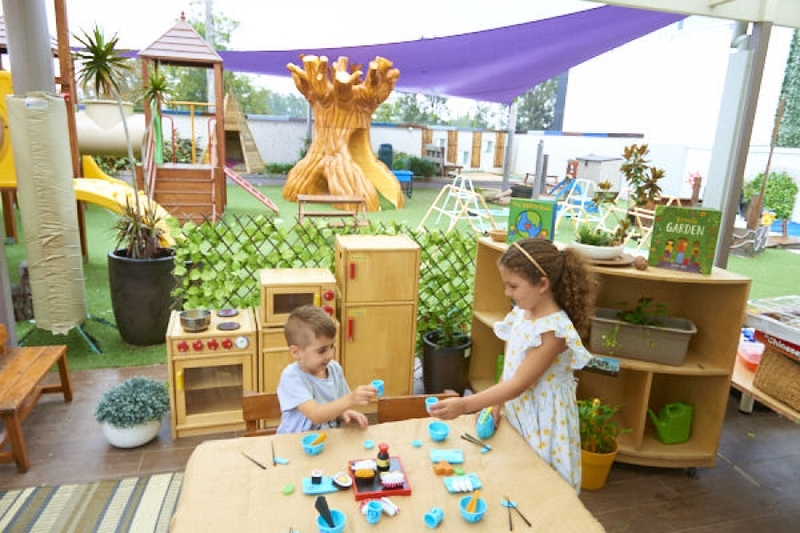 Papa Bear Child Care Centre has an average fee of $119 for childcare places across child ages, which is higher than the Miranda childcare cost average of $104. 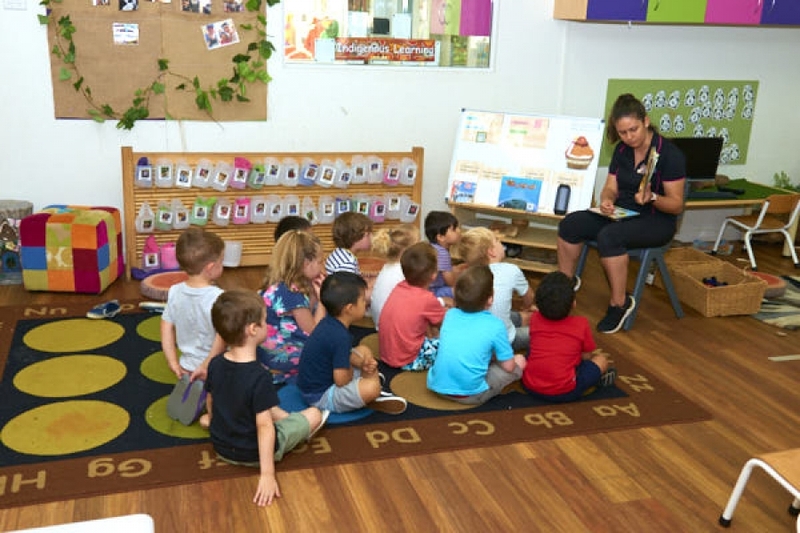 There is an average of 0.3 days with vacancy at each care provider in Miranda across all child age groups, compared to this stage last year, when there were 1.9 days vacancy available. 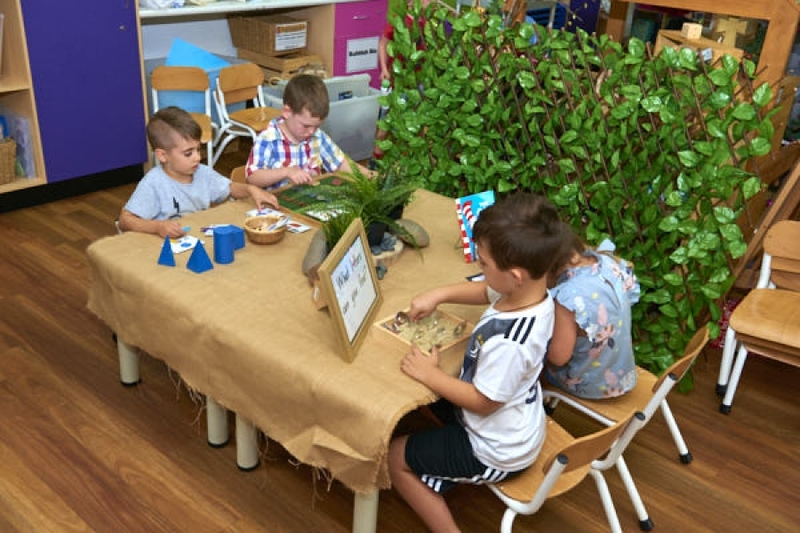 For a child under 1 year old (0-12 months), the childcare availability average is 0.3 days in Miranda, which is below this stage last year which was 1.7 days.